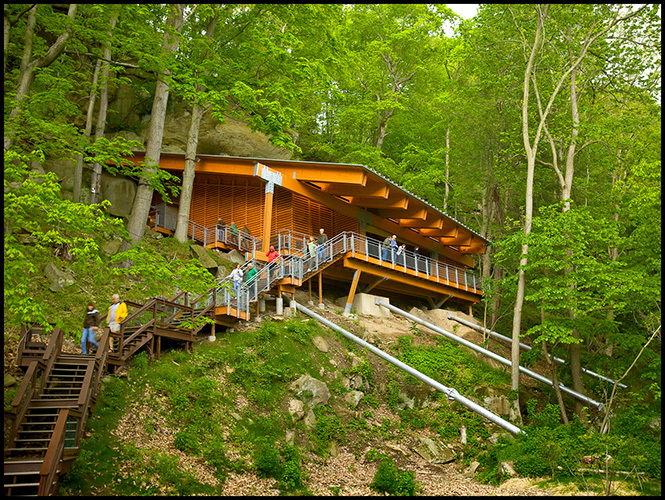 In 2008, Clear Story designed and installed a lighting system for the newly-constructed Meadowcroft Rockeshelter enclosure, designed by Pfaffman & Associates. 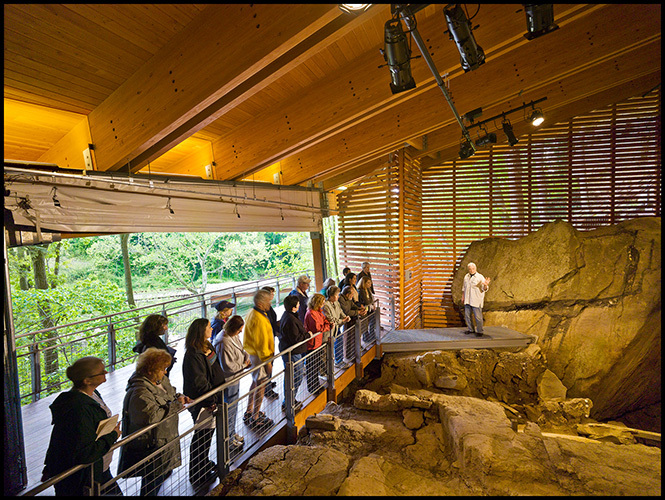 A National Historic Landmark in Avella, Pennsylvania, Meadowcroft features a massive, 16,000 year-old rock overhang used by North America’s earliest human inhabitants. 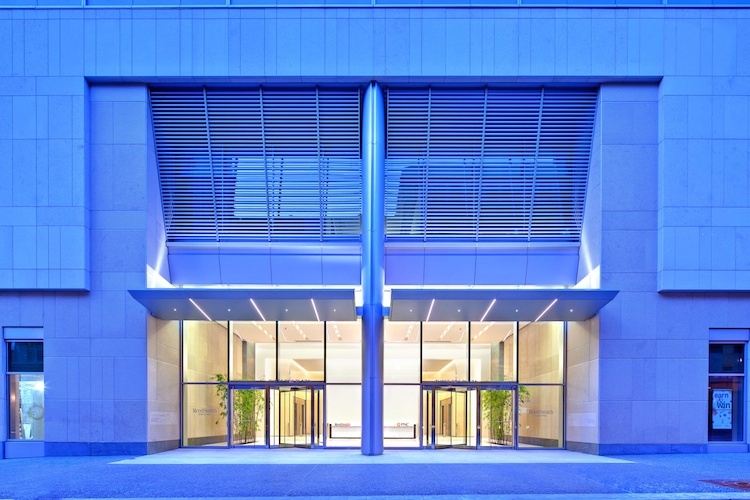 In 2007, Clear Story reviewed and consulted on exterior and interior lighting systems of Three PNC Plaza, a mixed-use high rise in Pittsburgh, Pennsylvania with 752,000 square feet over 23 floors. Clear Story was charged with reducing the overall cost of the lighting package while bringing the approach closer to the original conceptual vision for the space.